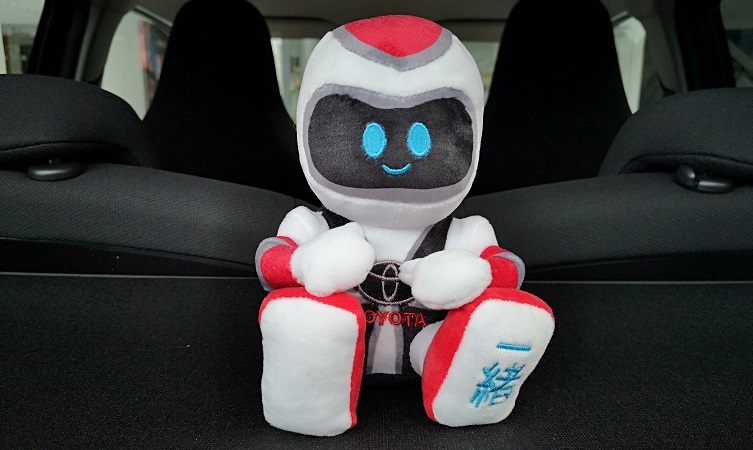 Issho is the cute yet adventurous little mascot at the heart of a forward-thinking campaign being rolled out through many Toyota centres in the UK. The name is pronounced Ish-o, which means ‘together’ in Japanese. This is appropriate because cooperation is key to the way Toyota works and how we strive to work with customers. In fact, without your involvement we feel that it is not possible to enjoy the journey together. Toyota knows that personal mobility options are changing faster now than at any time in history. So we would like to take this opportunity to thank you for choosing a new Toyota vehicle for your future journeys. 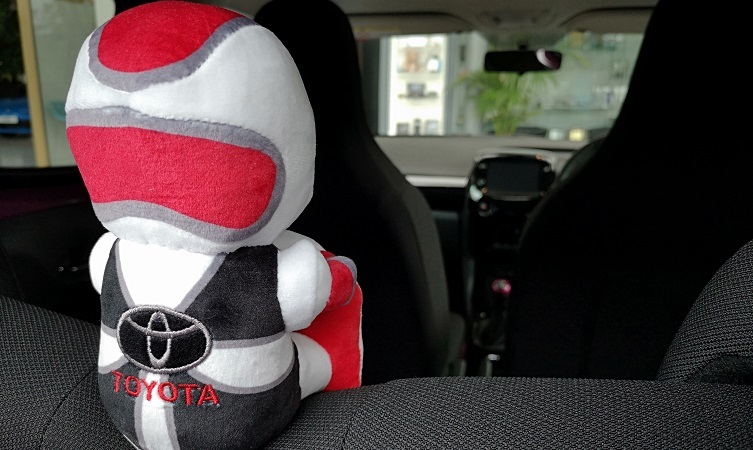 As your new car companion, Issho is excited to join you on these travels. But our forward-thinking explorer would also like to let you know how Toyota is shaping the future of mobility and how we can work together to continue changing it for the better. Click the following links to learn more about four key areas of research. Thanks for getting in touch. Every new Toyota car comes with its very own Issho. Are you a current owner? Something that can only be put in the dustbin – disgusting especially when just purchased a vehicle worth £35,000 ! Thanks for your comments, we are sorry to hear that you feel this way. The mascot itself has meaning that deeply reflects our values as a brand, with the translation of ‘together’ in Japanese. This is appropriate because cooperation is key to the way Toyota works and we strive to work with customers. In fact, without our customers’ involvement, we would not be able to shape the future of mobility and work together to continue changing it for the better. Toyota C-HR: What option packs are available? 2016 Toyota Hilux: What accessories are available?